One of Alfred’s greatest joys is living in New York City and he works tirelessly to help his clients find their dream home. Alfred grew up in Albania and moved to NYC when he was a teenager. He is fluent in English and Albanian. He is pursuing his degree in Computer Science at New York City College of Technology, and working full time as a real estate agent. Alfred is thrilled to be pursuing a career in real estate in the greatest city in the world, he brings years of client service experience, as he previously worked for over five years in hospitality. Alfred understands that finding his clients their dream home is no easy task, he is hard working, disciplined, and dedicated and. He understands that every situation is different and is fully committed to provide the best service for each of his clients and make sure all of their needs and expectations are met, has led to lasting relationships with his clients. PHENOMENAL TWO BED, TWO BATH, LENOX HILL, ELEVATOR BUILDING, LAUNDRY, LIVE IN SUPER. Amazing two bedroom apartment, Lenox Hill, elevator, laundry, live in super. Central park. AMAZING two bedroom, Lenox Hill, all utilities included, fully renovated. laundry, live in super. AMAZING LIGHT FILLED ONE BR, YORKVILLE, ELEVATOR, HIGH CEILINGS. 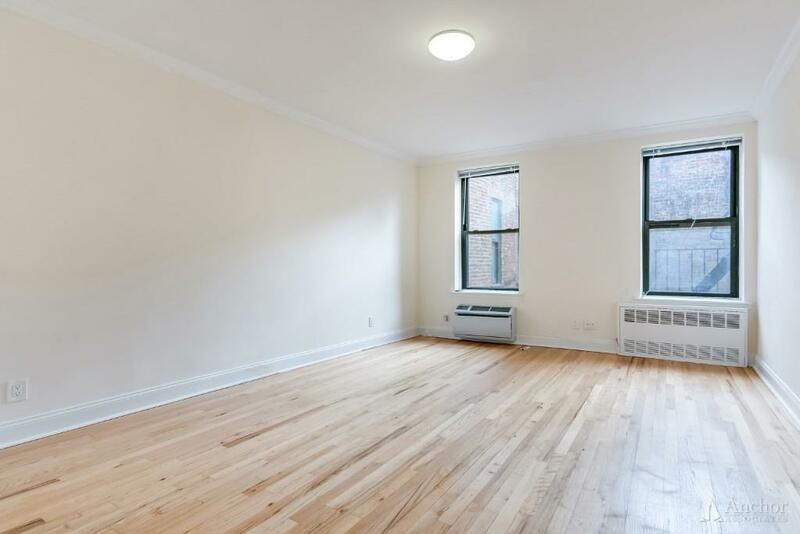 Awesome one bedroom, Yorkville, spacious, live in super, Carl Schurz park, Central park. Awesome studio, Lenox Hill, spacious apartment, Carl Schurz park, Central park, laundry. Amazing two bed, two bath, Lenox Hill, luxurious building, full service, 24 hour doorman. NO Fee! LUXURIOUS BUILDING, AMAZING 2 BR APT, 24 HOUR DOORMAN, IN UNIT LAUNDRY, FITNESS CENTER. NO FEE! LUXURIOUS BUILDING IN TURTLE BAY, 2BR, 2BA PENTHOUSE HUGE TERRACE WITH AMAZING VIEWS. NO FEE! AMAZING TWO BED, TWO BATH, LUXURIOUS BUILDING, LENOX HILL, GYM, LAUNDRY, FULL SERVICE. NO FEE! ONE MONTH FREE! DUPLEX 3 BEDS, 1.5 BATHS, EXPOSED BRICK. IN UNIT LAUNDRY. PRIVATE GARDEN. NO FEE! ONE MONTH FREE! THREE BED, TWO BATH, EAST VILLAGE. FULLY RENOVATED, HIGH END FINISHES. AMAZING 3 BR APT IN PRIME TURTLE BAY, VERY SPACIOUS, 24 HR DOORMAN,LAUNDRY, CENTRAL HEAT/AC. NO FEE! AMAZING 3BR APT IN THE HEART OF HELLS KITCHEN, 24 HR DOORMAN BUILDING, LAUNDRY. NO FEE, SPACIOUS 1 BDRM IN MIDTOWN, CENTRAL HEAT/AC, SUTTON PLACE, 24 HR DOORMAN. NO FEE! AMAZING 3 BR APT IN MIDTOWN EAST, HUGE BEDROOMS, PRIVATE BALCONY. IN UNIT LAUNDRY.